RPT – Well equipment tracking and analytics you can bet your decisions on. Tracking, management, and analytics to bet your decisions on. Whether you're an E&P company, supplier or contractor, weTrack is the only CMMS system that objectively and independently tracks all the serviceable parts and equipment of every well in your portfolio. Get the insights necessary for forecasting reporting and analysis so you can maximize well productivity, reduce downtime and save money. 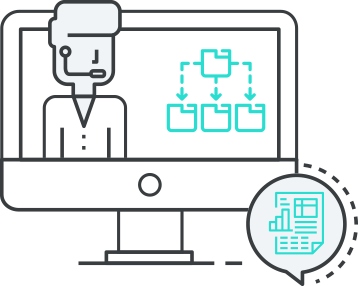 Using our EAM solution to collect your: asset, safety, service and maintenance data will allow for powerful analytics, that take your company from reactive to proactive. 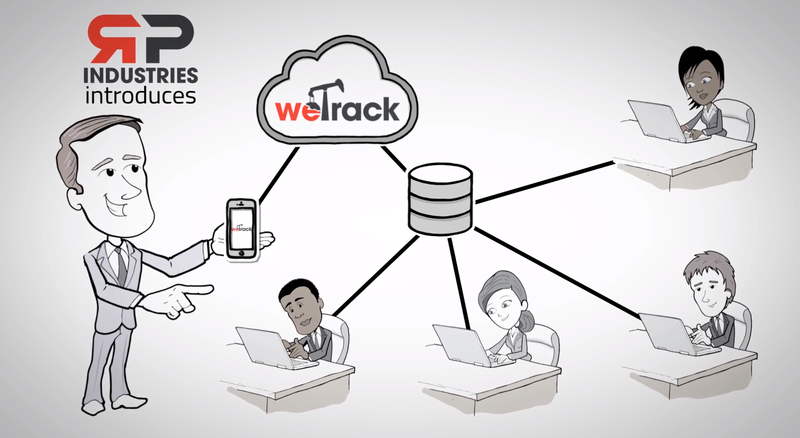 weTrack’s support team is second-to-none. We get you up and running quickly- including transferring historical data and setting up customized reports.